Welcome home! Set on a corner lot in Peachtree Hills walkable to Peachtree Battle shops (Starbucks, Publix, etc), the tree house, wine merchant, The Beltline & parks. The home looks like a 4 side brick traditional home but is a duplex composed of two townhomes, one with a great screened porch and one with a traditional porch. Deck on Back & Large Private Backyard. Each side has 2 bedrooms, 1 bath, living room, eat-in kitchen with bar and breakfast space. Crown molding & hardwood flooring, nice setback line and flat large usable front yard. Great investment! Directions:Peachtree Road to Peachtree Hills Drive to Fairhaven Circle to Edison. SchoolsClick map icons below to view information for schools near 2176 Edison Ave NE Atlanta, GA 30305. Home for sale at 2176 Edison Ave Ne Atlanta, GA 30305. 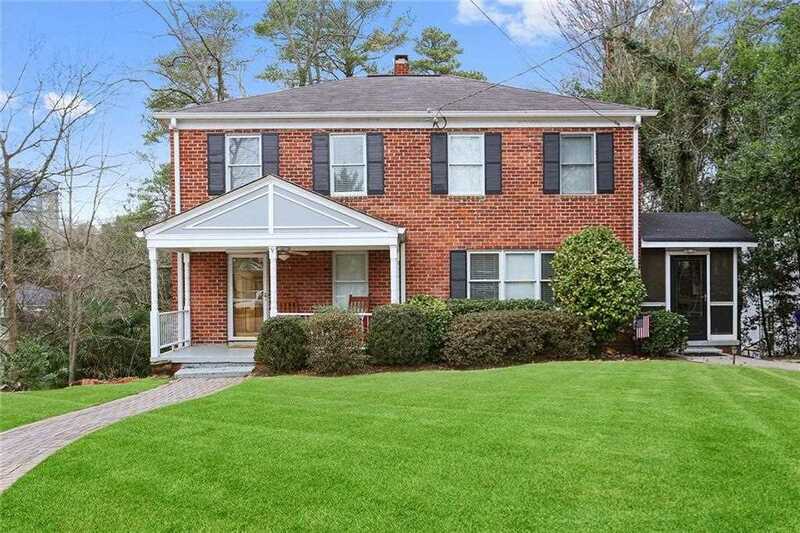 Description: The property at 2176 Edison Ave Ne Atlanta, GA 30305 in the Peachtree Hills subdivision with the MLS# 6121053 is currently listed for $580,000 and has been on the market for 91 days. You are viewing listing details of the home for sale at 2176 Edison Ave Ne Atlanta, GA 30305, which features 4 bedrooms and 2 bathrooms, and 2016 sq.ft. of living area.